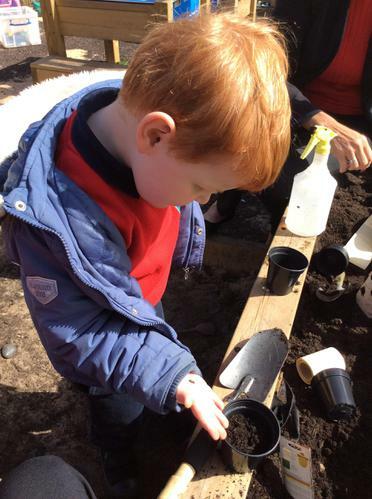 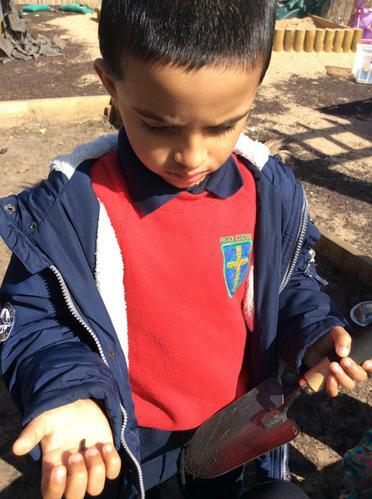 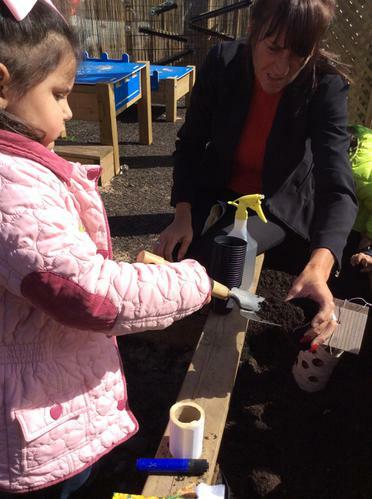 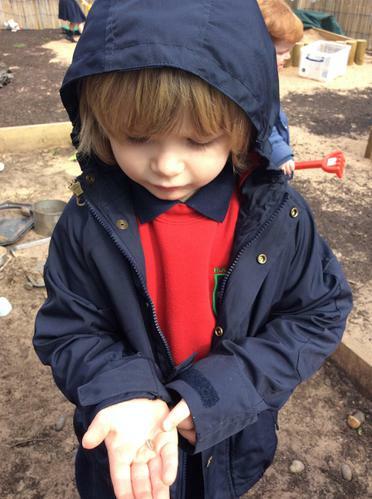 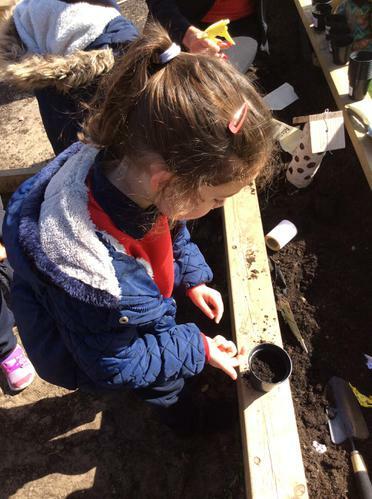 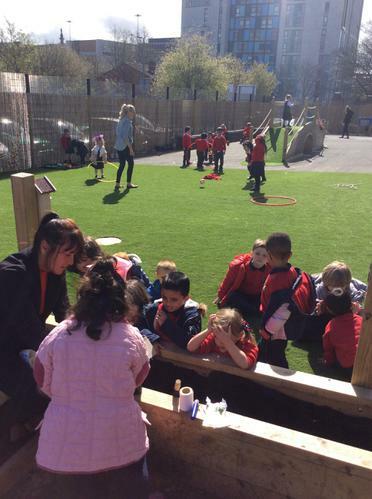 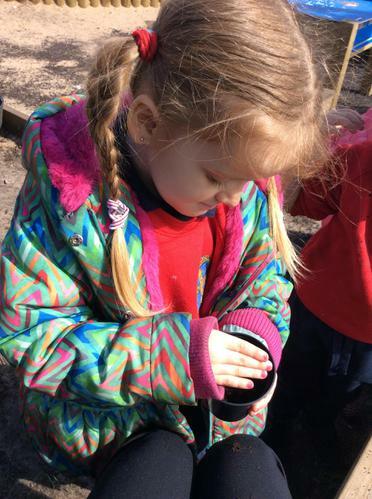 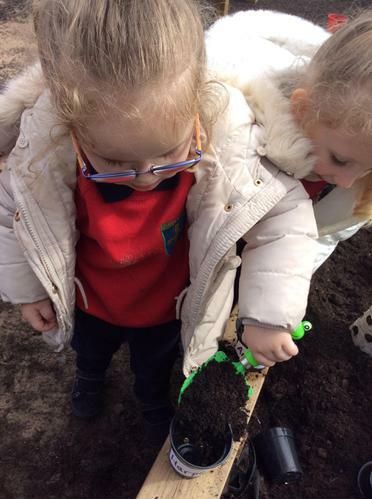 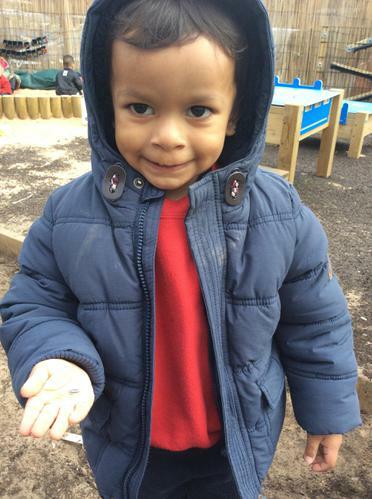 As part of our current R.E topic "Growing", we have been discussing things that grow in Spring time. 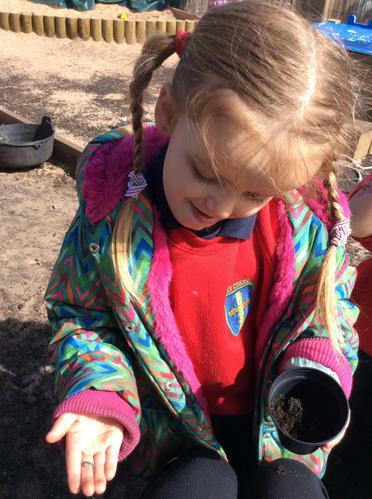 We have looked at pictures and videos of seeds growing into plants and flowers and eggs hatching into fluffy, yellow chicks. 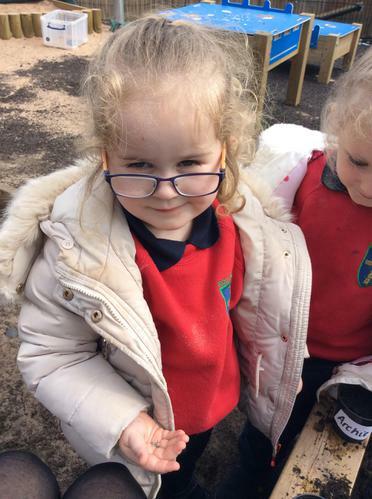 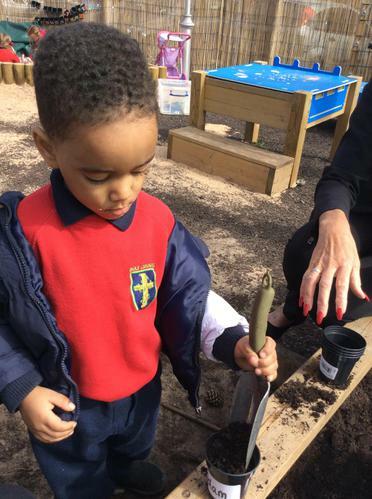 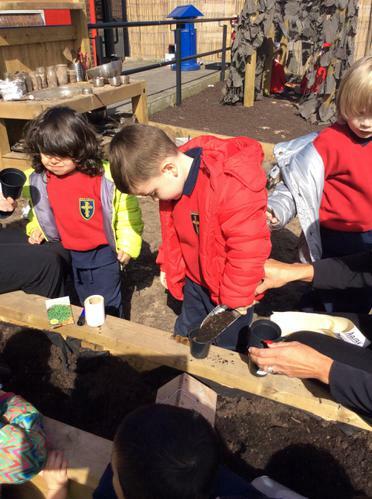 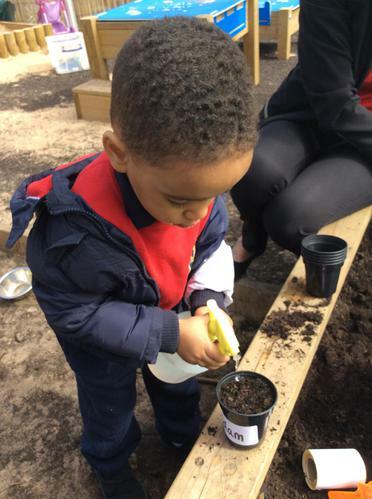 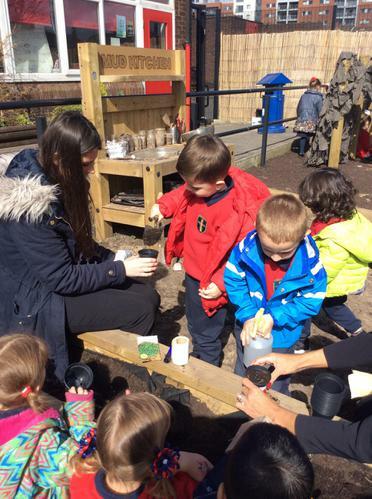 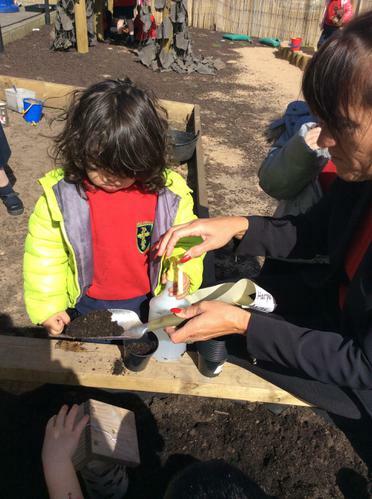 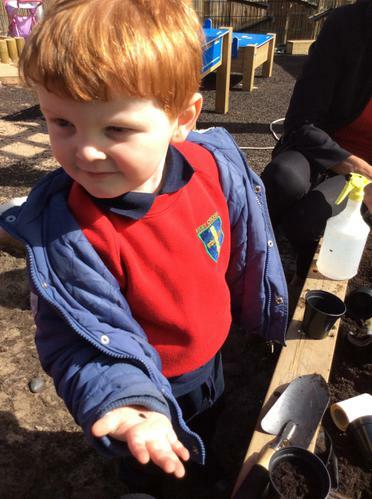 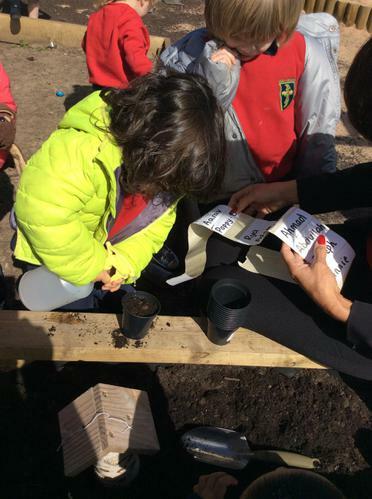 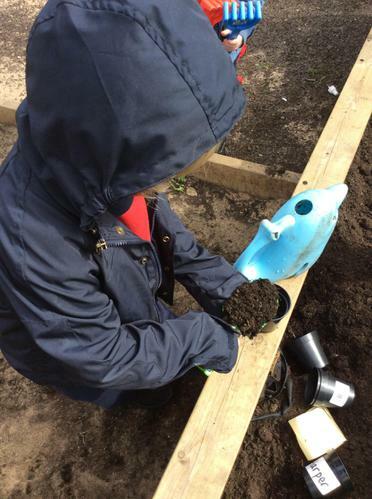 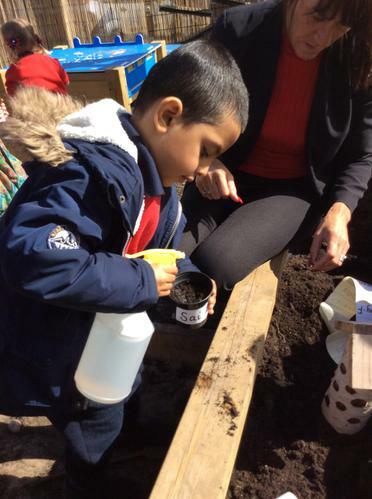 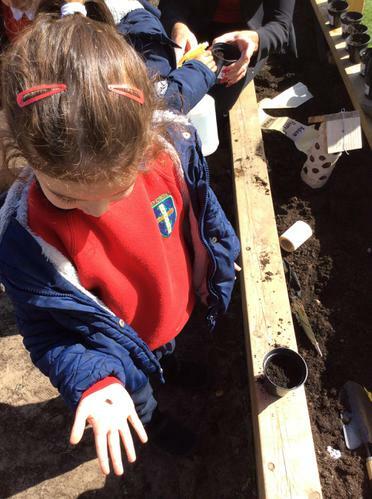 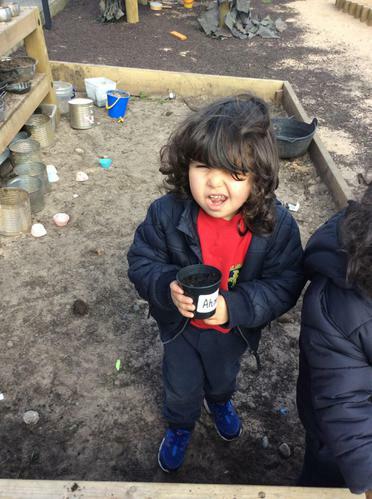 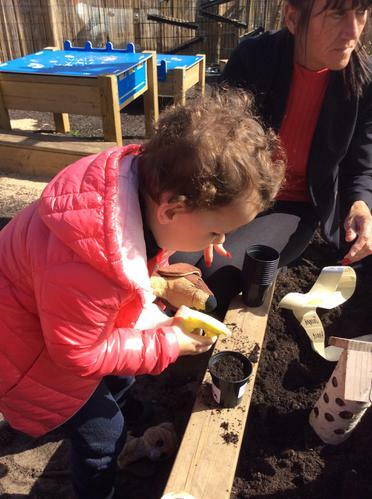 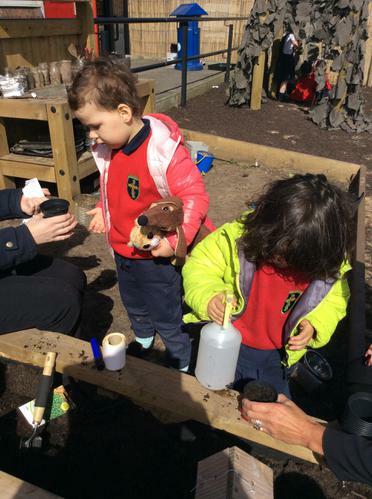 We have planted sunflower seeds in a flower pot to take home and look after in order to help our sunflowers grow. 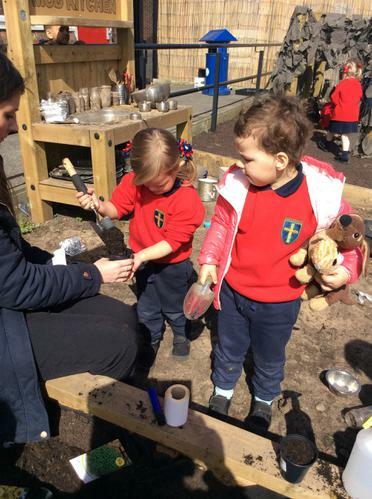 We have talked about all the things our plant will need to help it grow such as water and the shining sun. 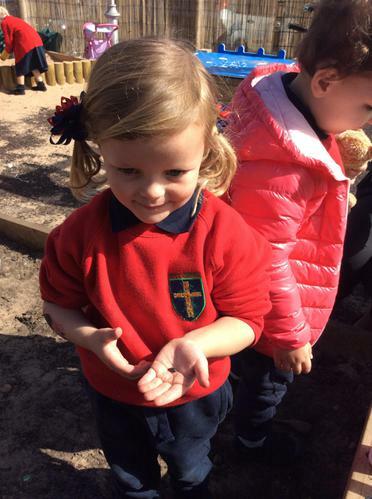 We can't wait to watch them grow!